Warm, flattering, beautiful - what more could a girl want? 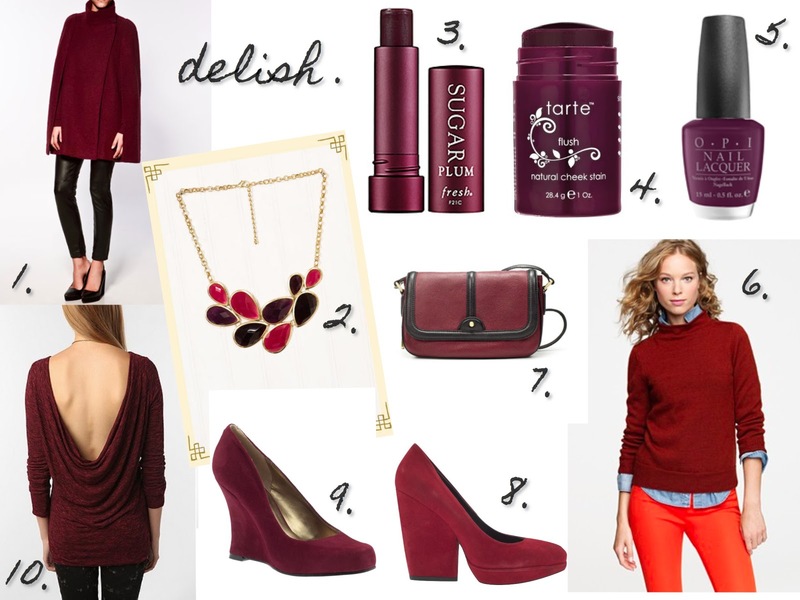 Try some of my picks to add touches of berry and plum into your routine this season. I just bought a plum lipstick for my Halloween costume. I tried it on and thought about rocking it in real life... haha its sooooo not me, but I like it!